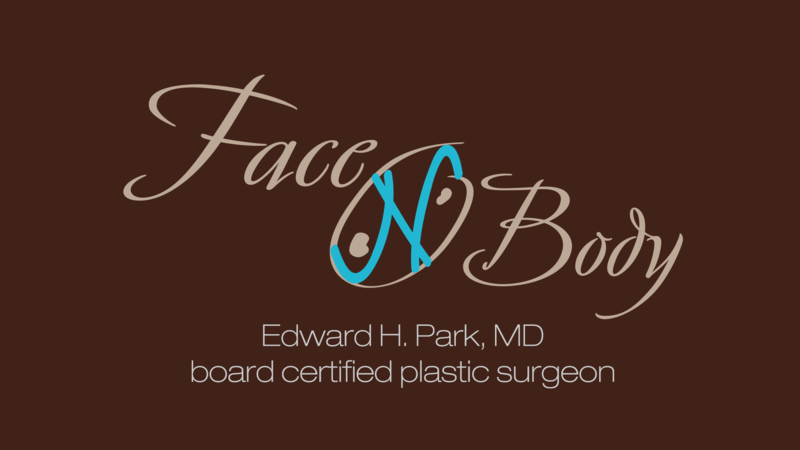 Face & Body Cosmetic Surgery has been serving Upland, California and the entire Inland Empire for over a decade. Our doctors have over 30 years combined years of experience, and we are one of the most unique plastic surgery groups in the nation. Dr. Park has expertise in all areas of plastic and reconstructive surgery, and is well-versed in the latest technological advances. His safety record is impecable establishing Face & Body Cosmetic Surgery as one of the premier cosmetic surgery practices in southern California. To ensure that patients receive the quality and personalized care they deserve, Face & Body Cosmetic Surgery is convienetly located accross the street from San Antonio Medical Center in Upland, CA. 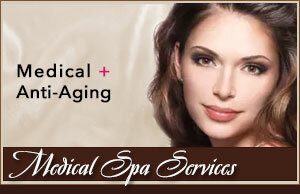 Face & Body Cosmetic Surgery also lists one of the most extensive before and after image gallery on the internet. Click here for our complete catalogue of surgical before and after pictures. 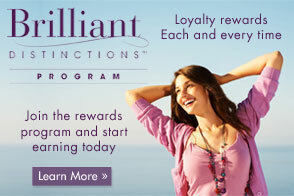 To schedule your consultation please contact us on the web or call us at (909) 981-8985.